What is a Bargain Hunter? Bargain hunters may take advantage of sales, coupons and store memberships to get the best deals. 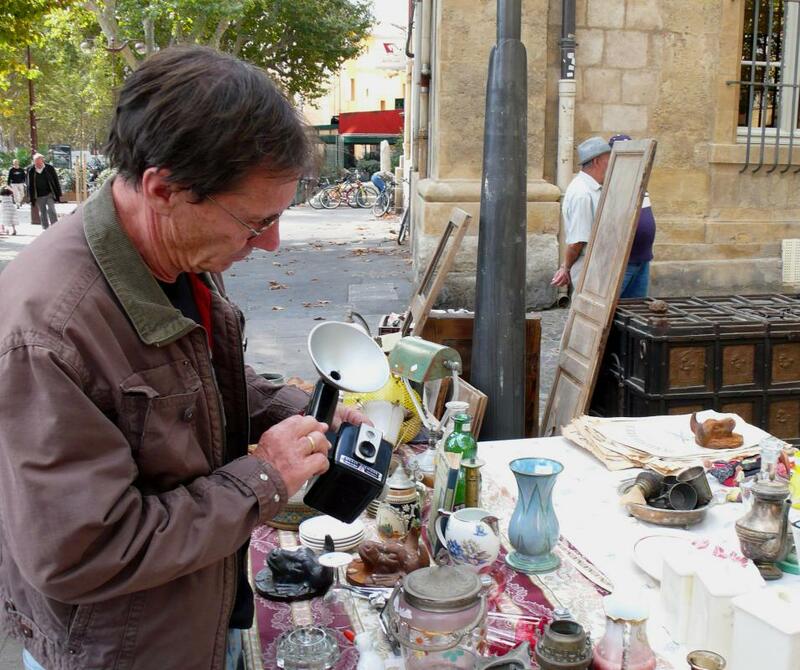 Bargain hunters may frequent rummage sales. Bargain hunters do their research to know how to find the best deals. 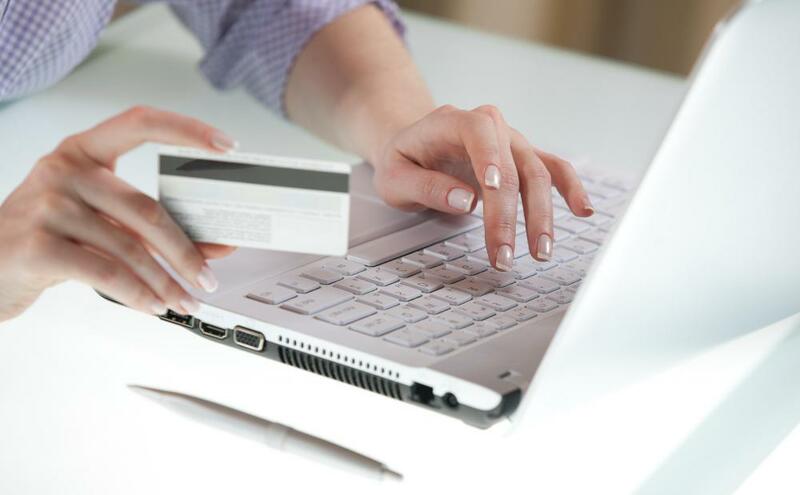 Bargain hunters may benefit from purchasing an item online. Bargain hunters often shop at thrift stores. A bargain hunter is a person who looks for discount and sale prices when they are shopping. Many people search for bargains as a way to save money; it can be done on everything from something as small as a bottle of dish soap all the way to a large household appliance or a vehicle. There are many ways to become a great bargain hunter and to find great deals. A bargain hunter will generally spend time researching a purchase beforehand, to determine how to get the best value for the money. Bargain hunters rarely walk into a store and buy the first thing they see. Once they have determined what to buy, bargain hunters might then start looking at sale fliers and searching online for great deals. Many businesses send out sale fliers in the mail; this can be a great way to locate discount prices. A bargain hunter may also know the best times of year to shop for specific items. For instance, he or she might wait until the end of a season to purchase that season's clothing styles, when the items are on clearance to make room for next season's clothes. Purchasing holiday decorations after the holiday has passed is another way to do this, or seasonal items such as grills or patio furniture. Clipping coupons and using a store's membership card can be another way to hunt for bargains. 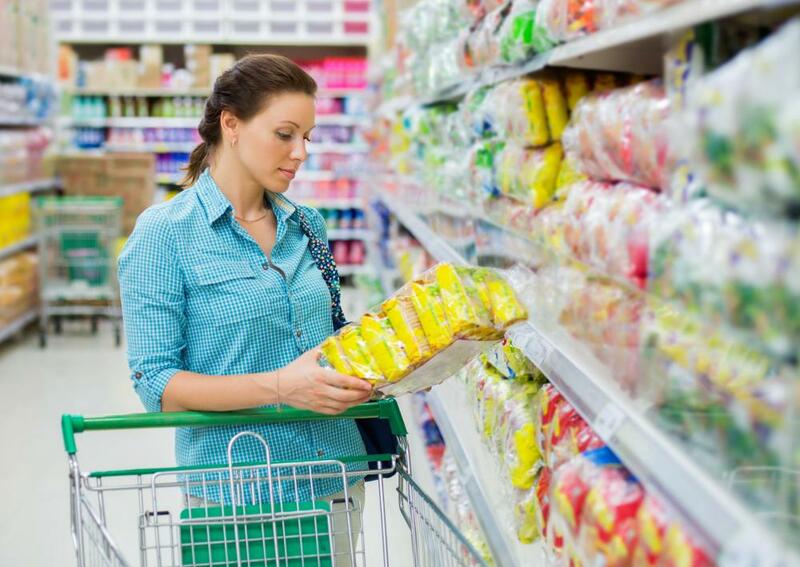 Purchasing groceries when they are on sale in combination with coupons can help one to save hundreds or even thousands of dollars a year at the grocery store, and it typically only takes a few moments to clip the coupons and look through the sale flier. In addition, when purchasing something online, a bargain hunter may search for a coupon code to get a percentage off the purchase, or to receive free shipping, for example. 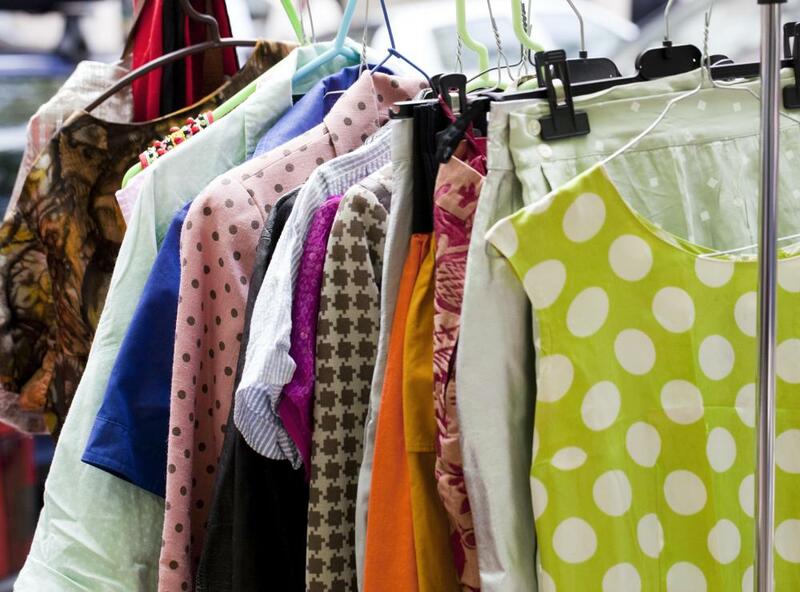 Shopping yard sales, secondhand stores, or consignment sails can be a great way to save money as well. When purchasing larger items such as an appliance or a car, a bargain hunter might wait for a deal on financing, such as a low interest rate or an offer that does not require a down payment. These are just a few of the ways that a bargain hunter shops intelligently to save money, and most do not take much extra time at all. One of the most important tips to remember when bargain hunting is to not wait until something is desperately needed to buy it; instead, buy the item when it is on sale with a coupon and put it away for later. Where Does the Money We Spend at the Grocery Store End up? What is the World's Longest Yard Sale? What is a Bargain Basement? What are Some Tips for Car Shopping Online? How can I Improve my Shopping Experience?